When people travel they often forget to visit the smaller countries. This is a real shame because they miss out on experiencing something really different. Typically, the people of places like Austria are very proud of their culture, so work hard to preserve it. Plus, they love to share their traditions with others. Nowhere is that clearer than in their capital cities. That is certainly true of Vienna – the capital city of Austria. As you will see this relatively small city has an enormous amount to offer travellers. Here is just a taste of what is available for you to see and do during a stay in Vienna. If you love the arts, you really are spoilt for choice. This city has a long and illustrious history of producing stunning music, opera and, works of art. As you can see here, when it comes to opera there is an amazing choice of performances for you to enjoy. There are several opera companies in the city and seven venues that have significant opera programmes. You can even go behind the scenes and see what goes into making every performance special. When it comes to art, Vienna has something to suit every taste. For modern art lovers, a visit to mumok is essential. You can find out more about the various art exhibitions and displays that are available by taking a look at this page. 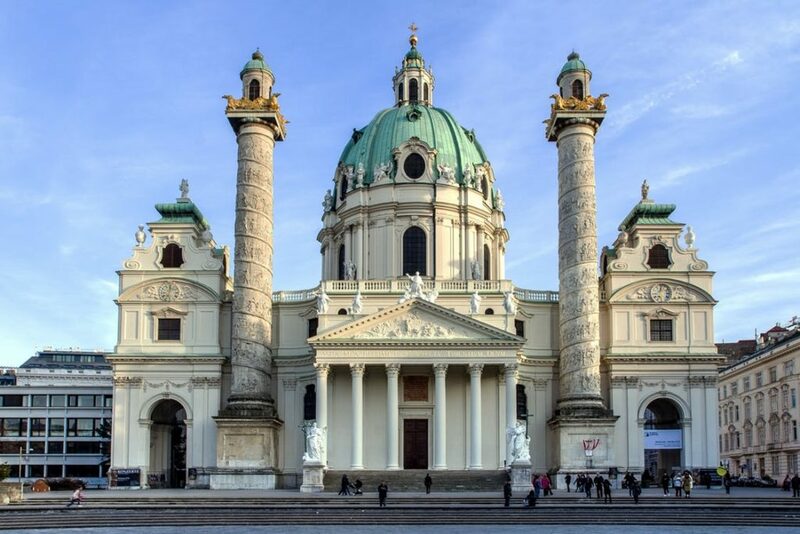 Almost unbelievably, there are nearly a hundred museums in Vienna. Each one has something different to offer. Some, like The Third Man Museum, is quite unlike anything you will find elsewhere. The Viennese are quite rightly very proud of their food culture. No trip to the city is complete without a trip or two to a traditional coffee shop. Since 1683, residents of Vienna have been enjoying coffee, often accompanied by a large slice of cake. Over that time, they have refined the art of good coffee, so Vienna offers some of the best coffee in the world. While in Vienna it is really worth tasting Wiener schnitzel, Apfelstrudel, Tafelspitz, Sachertorte, Kaiserschmarrn and Viennese sausage. All of which are local favourites. If you would like to cook some of these wonderful dishes you can easily do so by booking yourself some cooking classes. It is really worth foodies scheduling a visit to the Naschmarkt. It is full of delicacies from around the world and there is the opportunity to sample some really interesting dishes. Vienna is a truly beautiful city. It is full of stunning buildings. Many of them will be able to appreciate as you travel around the main sights. But, a few, like the Schonbrunn Palace will require you to take a special trip to the outskirts of the city. The Belvedere Palace is also well worth seeing. There is so much to see and do in Vienna, which is why it is well worth planning your trip in detail. Trying to organise things as you go will only lead to you missing something.